We are the sleep tailors. We love sleep. It keeps us healthy and makes us happy. It has the power to restore us and make us feel human again. Sleep is special, so we don’t think it should come off the shelf — we think it should be tailored to you. That’s why at Harrison, we don’t just make beds. We make a great night’s sleep. If you’re going to sleep, sleep well. There’s no such thing as a standard person, which is why at Harrison, there’s no such thing as a standard bed. Outside and in, it’s designed around you, right down to the last stitch. Using natural materials, it’s tailored to the size and firmness that suits you, and upholstered to your taste. It’s more than just a bed, it’s a completely bespoke night’s sleep. Our high-density springs are now made with titanium alloy, taking comfort to a whole new level. 40% lighter than before, they make your mattress that much easier to turn. 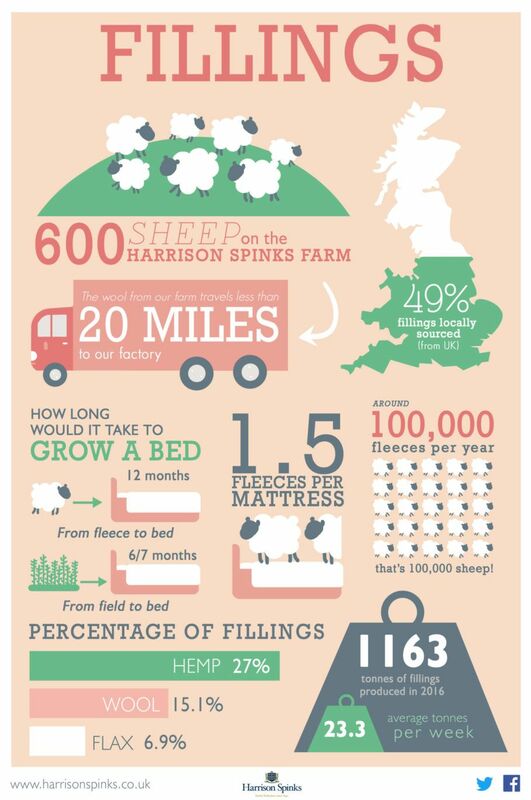 We pride ourselves on the 100% natural fillings used in our hand-made mattresses. 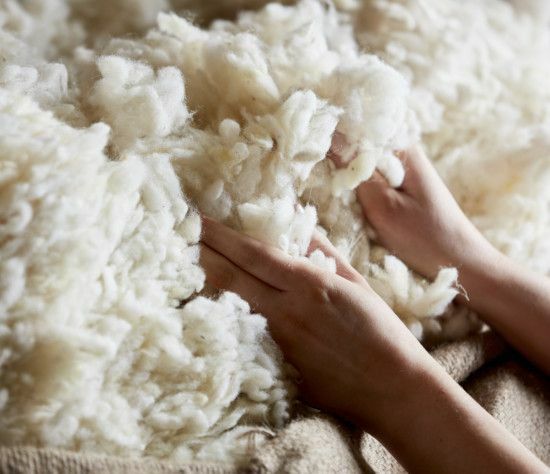 Each luxurious filling pad that is layered into a Harrison bed is made from the finest natural fibres, some of which are grown on our very own farm. We do not hide what goes inside our mattress'. It is what sets us apart and we are proud of the effort and time that goes into each and every mattress.